Keep those amazing pages coming! You have through May 28th to complete and linkup your projects for our May challenges. 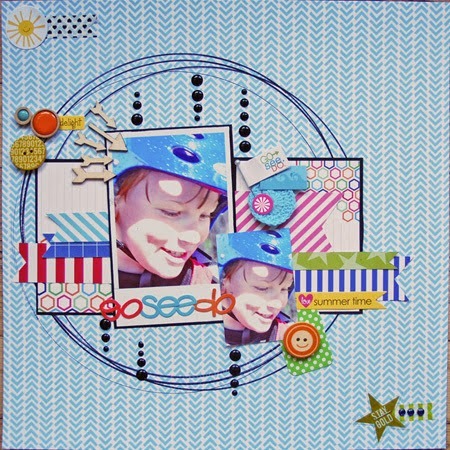 Doing so will get you in the drawing for the awesome prize of a $50 gift certificate to Scrapbook Generations!!! THAT is definitely worth playing for!!! Congratulations Heather! This is a fabulous page and easily earns its place in the "spotlight"! Gorgeous work! & Thanx for joining in on the fun at Scrap and Play!